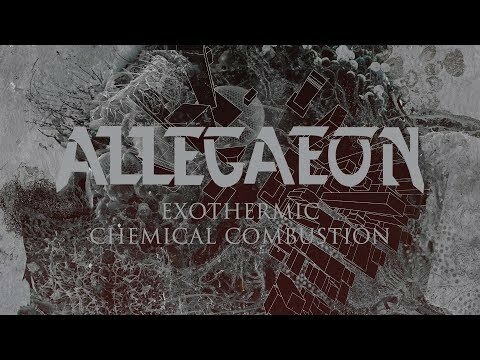 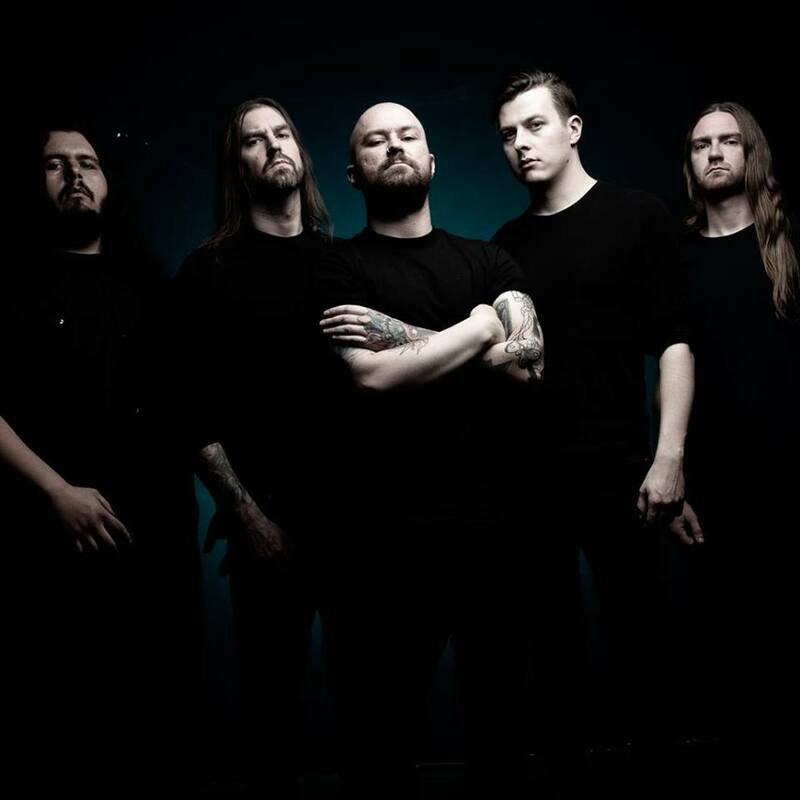 PARIS-MOVE, April 16th 2019 – Allegaeon launches new single, “Exothermic Chemical Combustion”, here on PARIS-MOVE, the website dedicated to ALL musics. 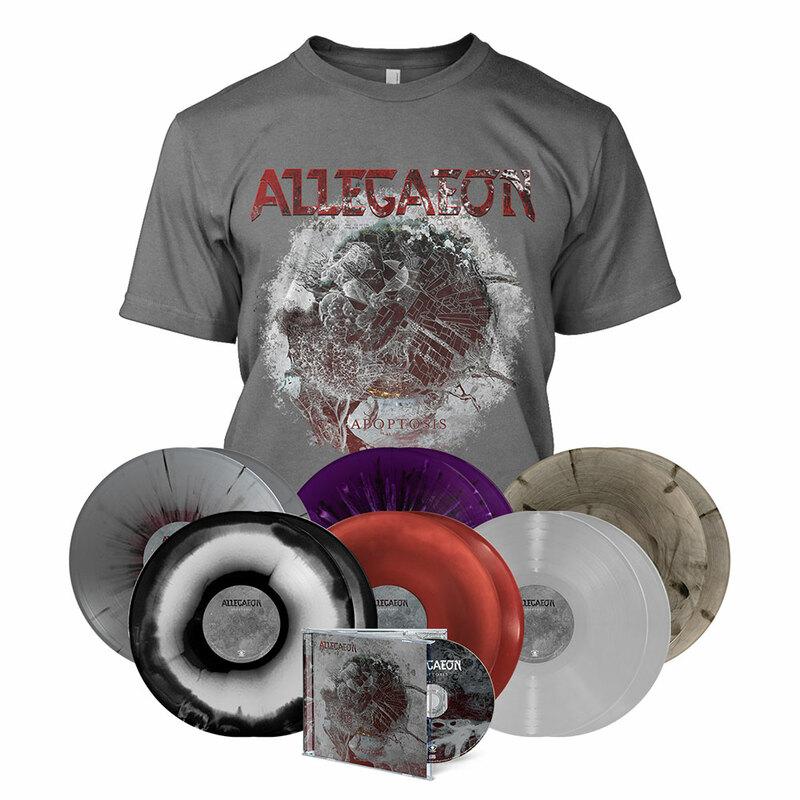 This Friday April 19th, Allegaeon will release their new album, Apoptosis, via Metal Blade Records. 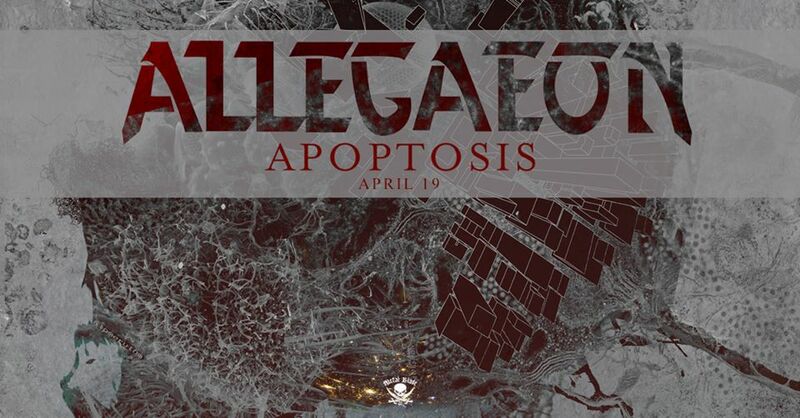 A near-perfect symbiosis of technical, progressive, and melodic death metal, Apoptosis is a record that is as crushingly heavy as it is inventive, lithe and intelligent, and marks a significant leap forward in the band’s songwriting. 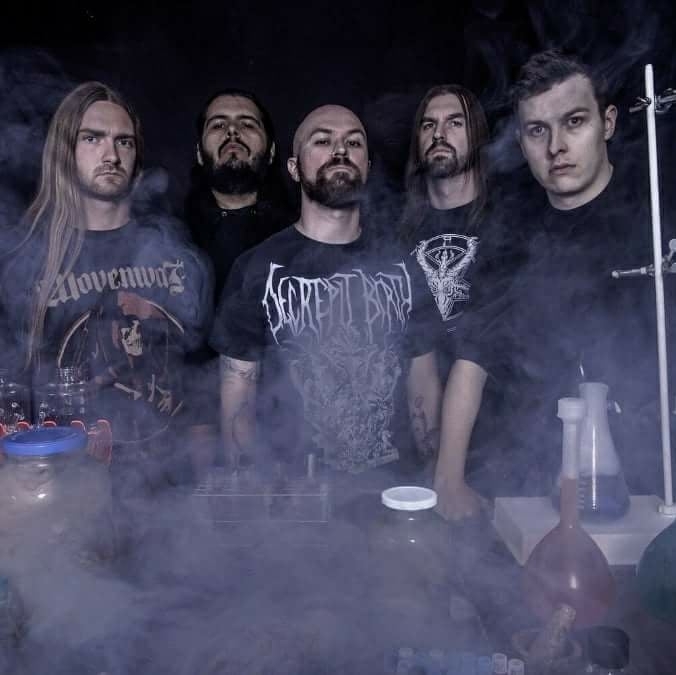 Tracked at Flatline Audio in Denver with long-serving producer Dave Otero (Cattle Decapitation, Cephalic Carnage), Apoptosis is Allegaeon’s fifth full-length, and the first to feature bassist Brandon Michael. 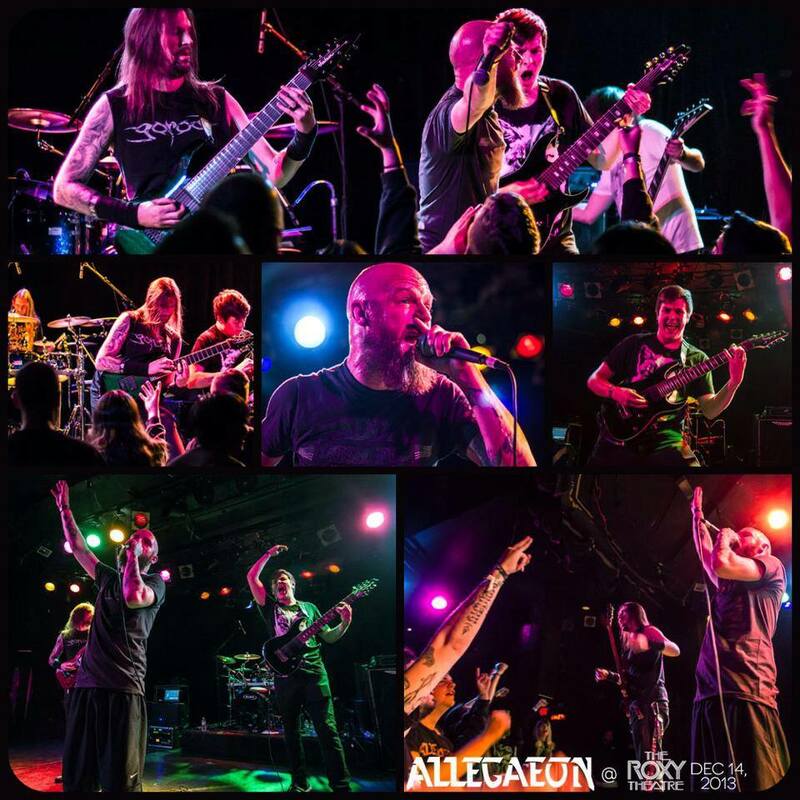 The record also features a guest appearance by classical guitarist Christina Sandsengen, who duets with guitarist Greg Burgess on “Colors of the Currents”. 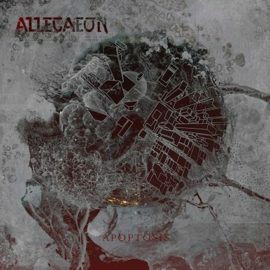 This statement is borne out across the whole album, which while very much embodying the core Allegaeon sound that has drawn fans in over the course of their impressive career, it pushes into new territory, and does so with unerring confidence.